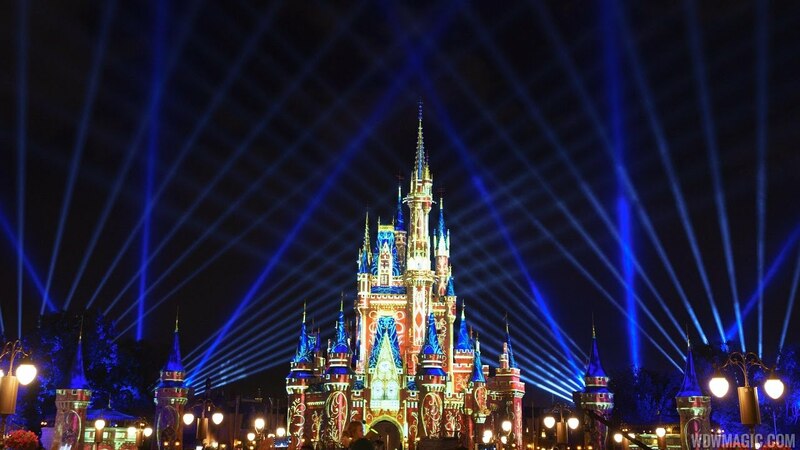 The Magic Kingdom's new nighttime show will begin earlier than originally published. 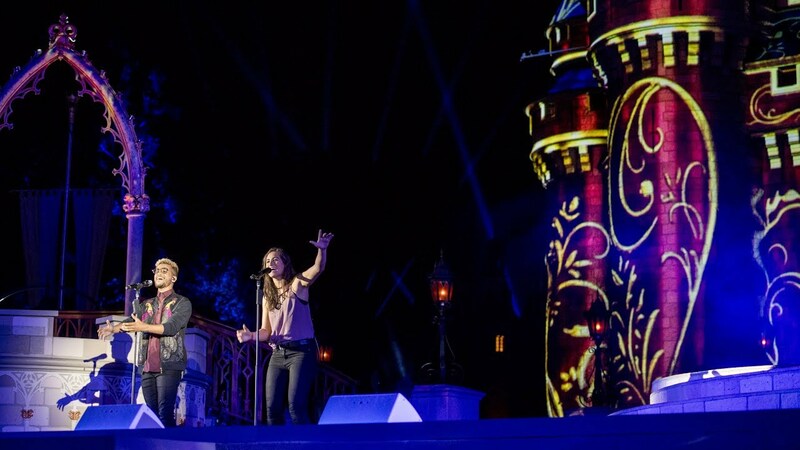 The new Magic Kingdom firework show opening is celebrated with a live performance from the title song's performers. See the full Happily Ever After nighttime spectacular now playing nightly at the Magic Kingdom. 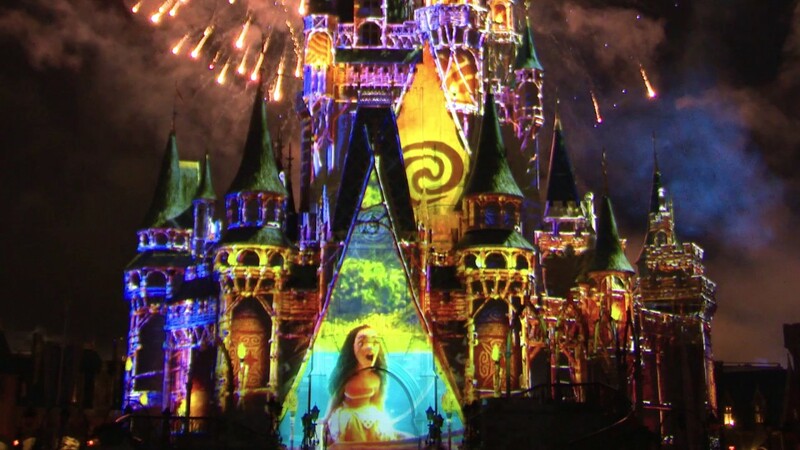 See the very first performance of Happily Ever After, LIVE from Walt Disney World. Great show. Spectacular projections, almost 20 solid minutes of fireworks, and a decent score. Upgrade out the wazoo. Wishes was skippable. This is fantastic. 3.6 thumbs up. but overall Happily Ever After is a good show... but nothing compared to Wishes.